Come network and shop for a cause and help us support Women Owned Law & Women's Business Enterprise Center. 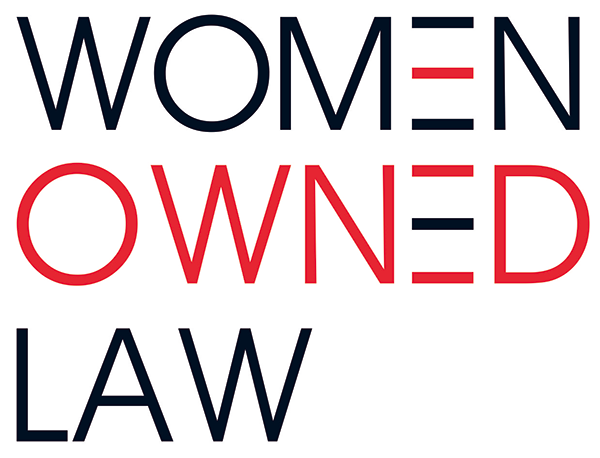 Join Women Owned Law and M.M.LaFleur Philadelphia for an evening of networking and shopping in support of Women's Business Enterprise Center. Light refreshments and prosecco will be served. 10% of sales from the evening will be donated to WBEC-East. Plus, get the M.M. LaFleur Signature Leather Card Case for free with any purchase throughout the evening!